Tender on the inside, crispy on the outside, these pork chops are bursting with flavor! You know how much I love the ease of cooking with chicken thighs, like my Herb and White Wine Chicken Thighs. But this week, instead of grabbing this reliable meat at the store, I tossed some thick cut bone-in pork chops in the cart. This is not a norm for me. I’ve had one too many dry, overcooked, leathery, can’t chew and don’t want to swallow bites of pork in my life. If I can’t get a juicy cut of pork, I’m passing it up. When we do eat pork in my house, it’s usually prepared in my husbands smoker or buried in some sauerkraut on New Year’s Day. I’m happy with pulled pork because I’m guaranteed a tender bite. Pork chops, on the other hand, can be easily overdone so I am a little choosy with them. Typically, my Better Half grills them and smothers them in Johnny Harris Barbecue Sauce. The first time he introduced this Savannah, Georgia sauce to me, I was hooked too and for years now this is about the only way we enjoy pork chops. But this time of year, we aren’t really using the grill much, so my oversized cast iron skillet rescues me all winter long. If you aren’t cooking with one of these heavy beasts, run to the store, click on Amazon…do what it takes to put this in your kitchen. The versatility and ease of cooking with cast iron is everything, especially when it comes to cooking a pork chop. You start your cooking on the stovetop and than finish it in the oven, resulting in golden crusted meat that stays juicy on the inside. If done right, the pork chops can stand alone and your hunger will be satisfied. But that’s much too simple for me. 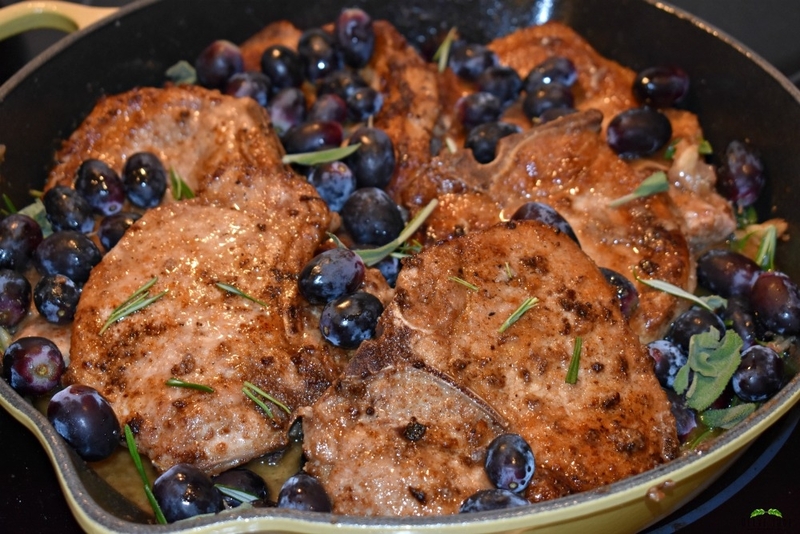 So, tonight, my pork chops are paired with an easy and savory mix of garlic, shallots, broth and wine and then finished off with fresh herbs and fruit. 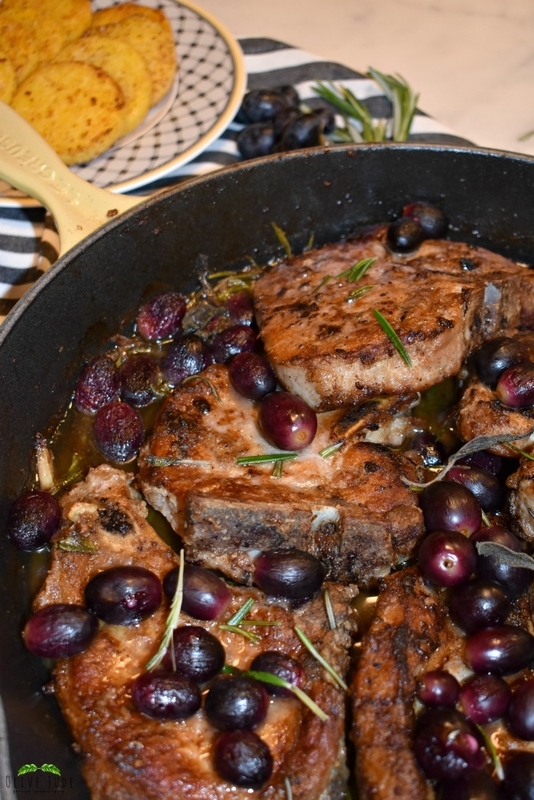 Black grapes add a perfect balance of sweetness and brightness to the savory herbs in this dish and both compliment the rich pork flavor. 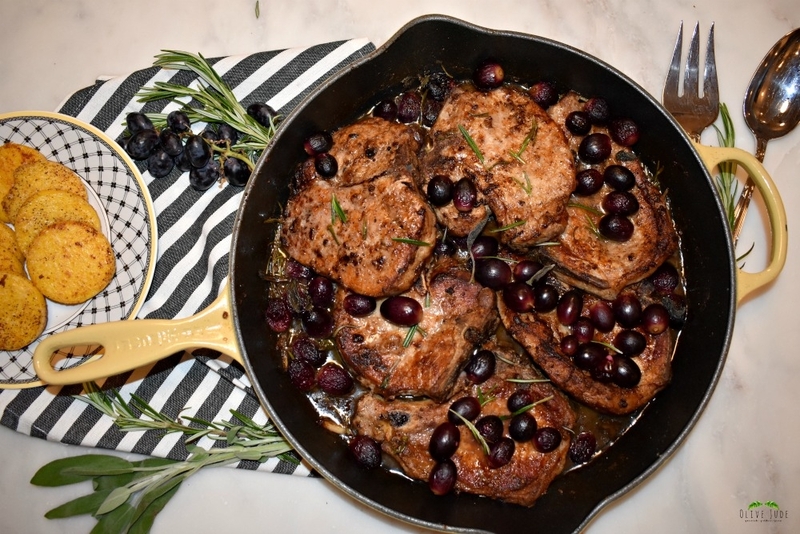 A little time in the oven for the juices to mingle, the grapes to roast until they are about to burst and the pork to finish cooking and you’ll have a weeknight dinner that was so simple to make, yet elegant and impressive enough to serve at your next dinner party. I like to sauté polenta rounds and use them to sop up the sauce that coats my plate, but any starch or side dish will do. 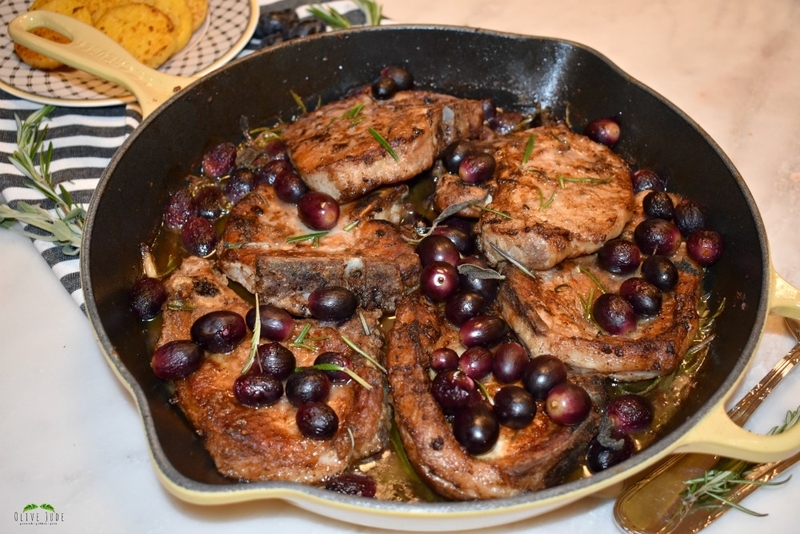 I know Bill will always be loyal to his southern-style barbecue smothered grilled pork chops, but he’s pretty thrilled with this recipe too. He even took the leftovers to work. Lucky guy. 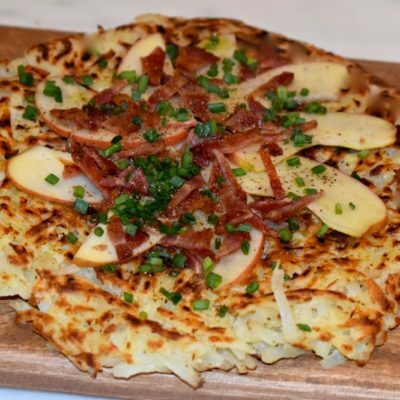 For more weeknight skillet dinner ideas, check these out! 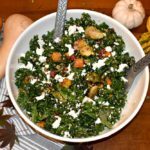 Try my Autumn Kale Salad with Roasted Grapes and Butternut Squash for another way to use sweet grapes in your cooking. 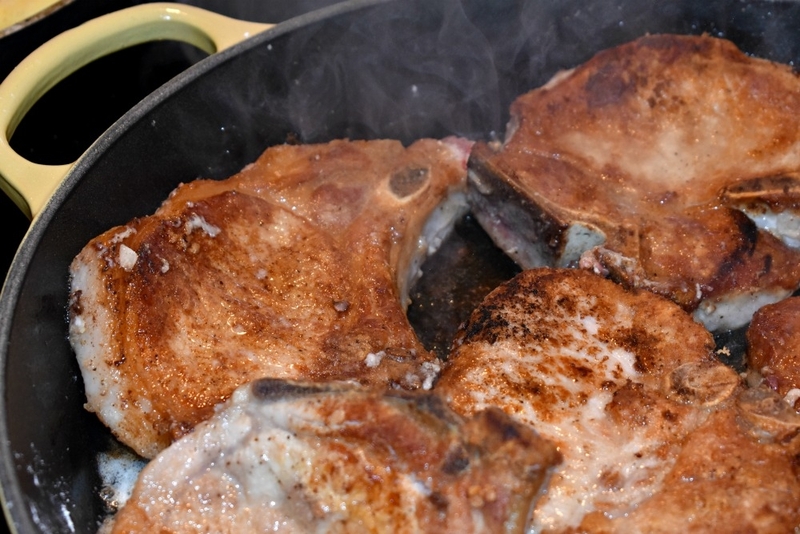 On a plate or in a large ziplock bag, dredge pork chops in flour, salt and pepper to give them a light coating. In a hot cast iron skillet, add butter and olive oil. When butter begins to foam, add pork chop and sear until both sides are golden, about 2-3 minutes per side. 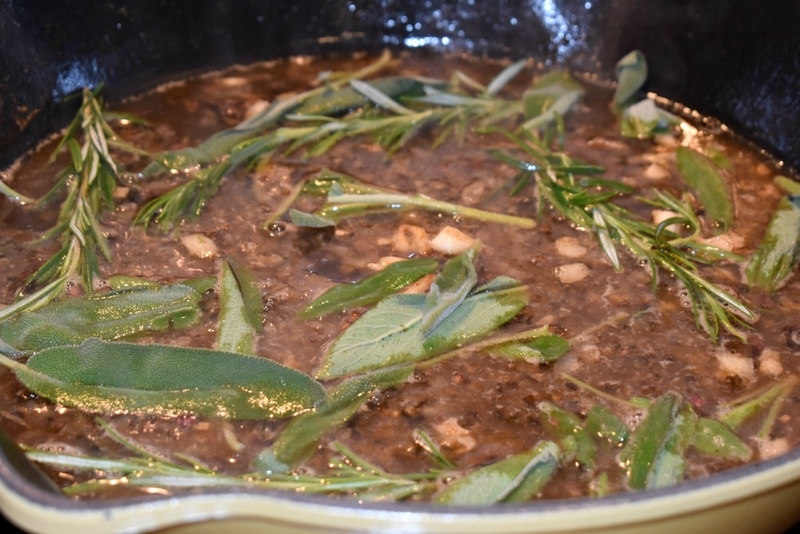 Lower the heat to low-medium and toss in the shallot and the garlic and cook for 1 minute. 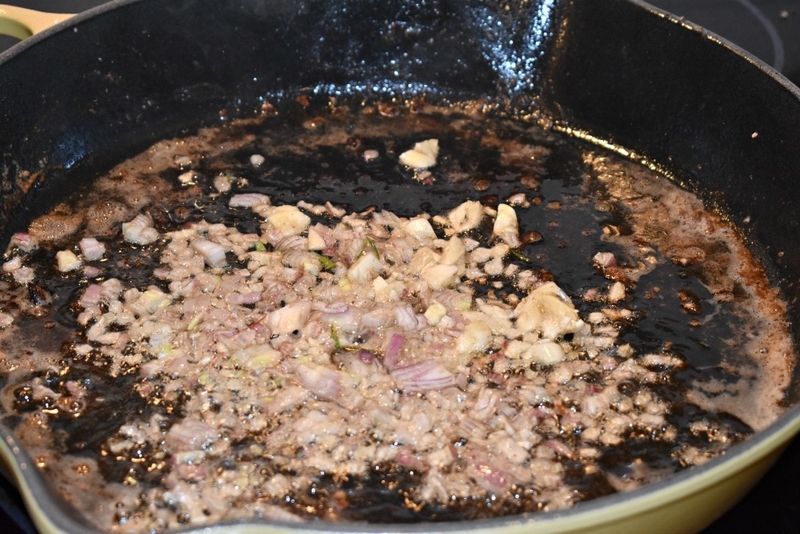 Add wine to the pan, scraping up any browned bits. Add broth and a splash of cream, whisking to combine. Transfer the pork and all its juices back to the pan. Roast in oven for 8 to 12 minutes. 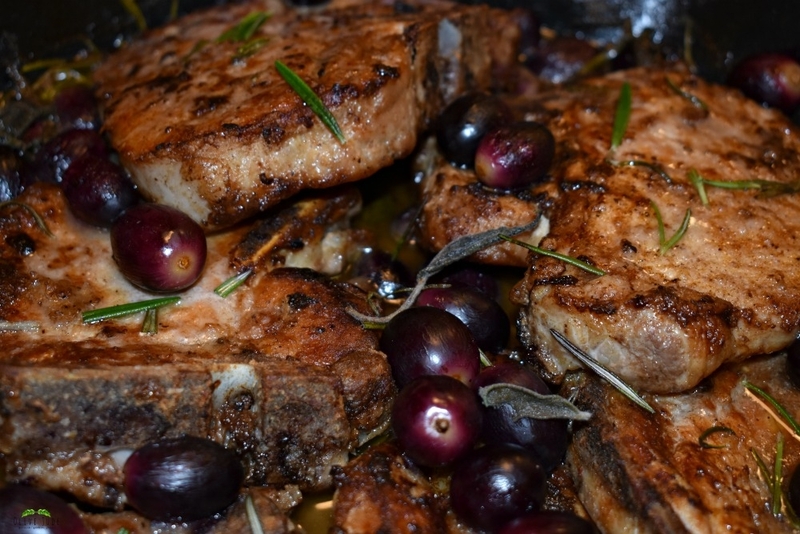 *Total cooking time will vary due to the thickness of pork and start temperature of the chops. They should register to 145°F in the thickest part with an instant-read thermometer. Remove from oven and let rest for a few minutes before serving. 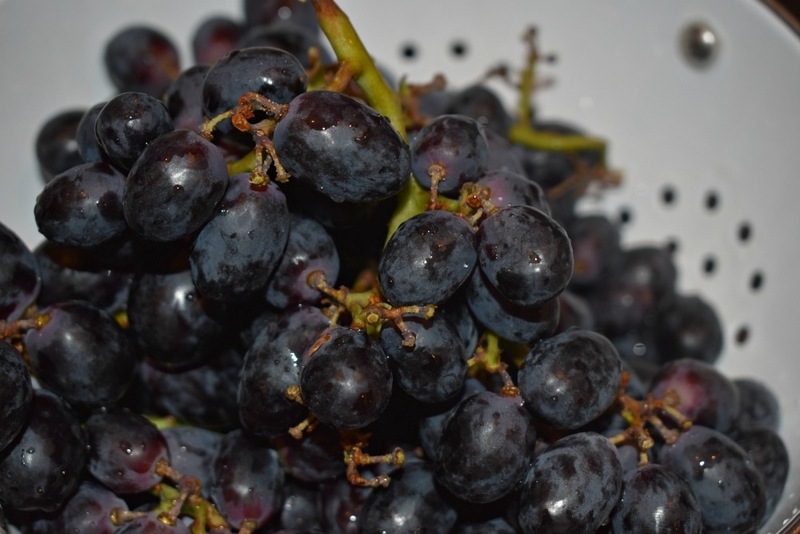 Red or green grapes can be substituted, just use seedless. Thanks, Yolanda! We also pair pork and apple sauce together often and this is a great substitute. 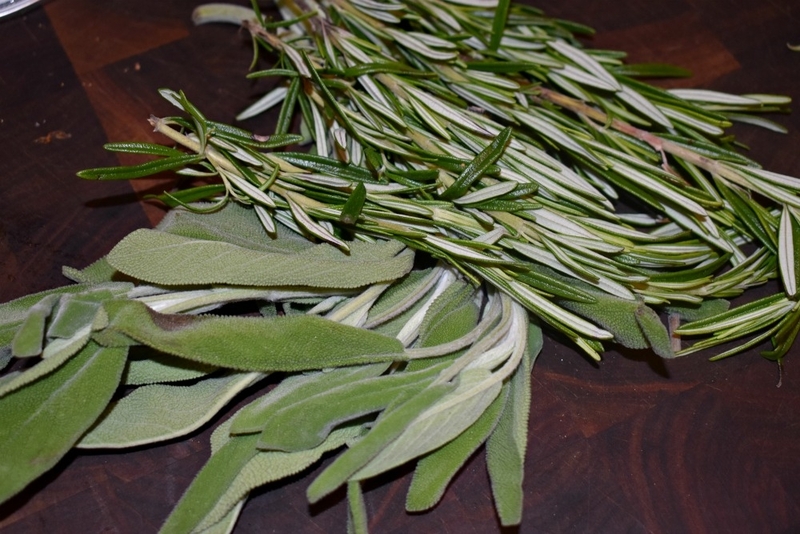 There is something so wonderful about savory herbs and sweet ingredients together. Slightly obsessed with my cast iron so I love this already! Haha! 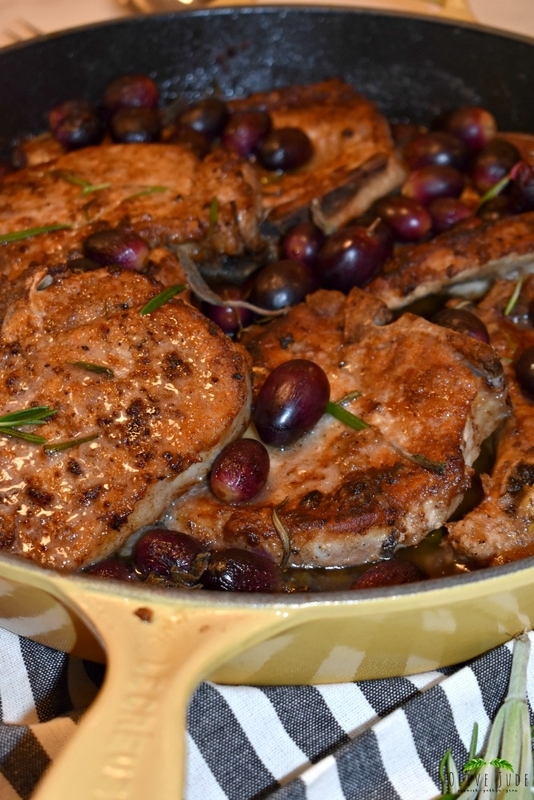 We are big fans of pork chops too so will definitely give this a try! I don’t know what I’d do without this cast iron that I can transfer from cooktop to oven. Hope you enjoy this dish! I am really liking the taste of grapes in savory dishes. I am pinning this to make it sometime. I’m so glad! I love what roasted grapes do for a dish! 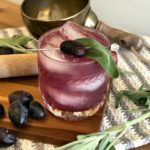 This is one recipe that I will have to try! Yay! Hope you love it like we do. It’ll be on our table tonight! This looks and sounds amazing! I’d love to give this recipe a try. The roasting temperature isn’t mentioned in the recipe though. My guess is 350F? I’ve never made pork chops so just thought I’d ask. Thanks for the amazing recipe! Hi, Dusty! Sorry about that…I went back and updated it to say 350F. Thanks for bringing that to my attention! Hope you love this recipe as much as we do. Wow! 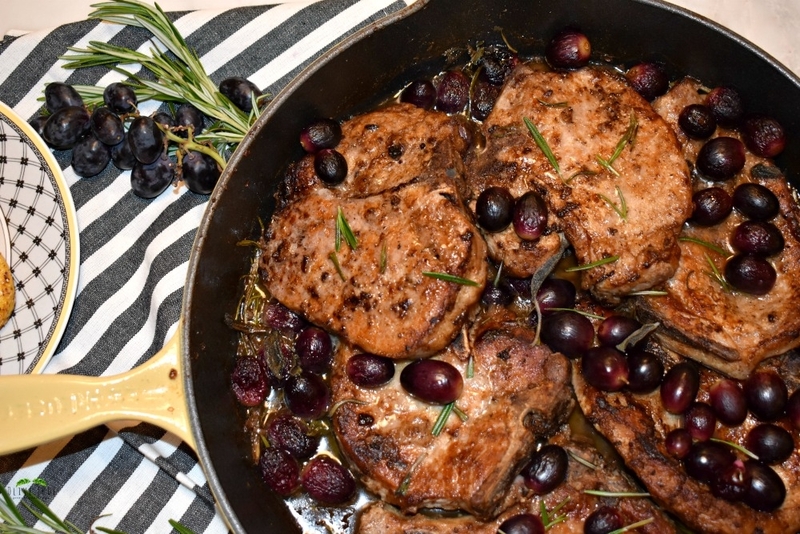 I’ve never thought of using grapes like this and with pork chops to boot? The recipe sounds delicious and I can’t wait to try it! Thanks for your comment, Linda! 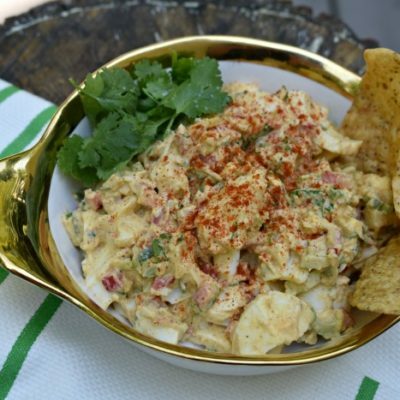 My whole family inhaled this dish…hope you all love it too! I love cooking in Cast Iron. This looks like a wonderful recipes, full of flavor. Yummy! Thanks, Rebecca! Nothing beats that kinda of skillet! This looks amazing! 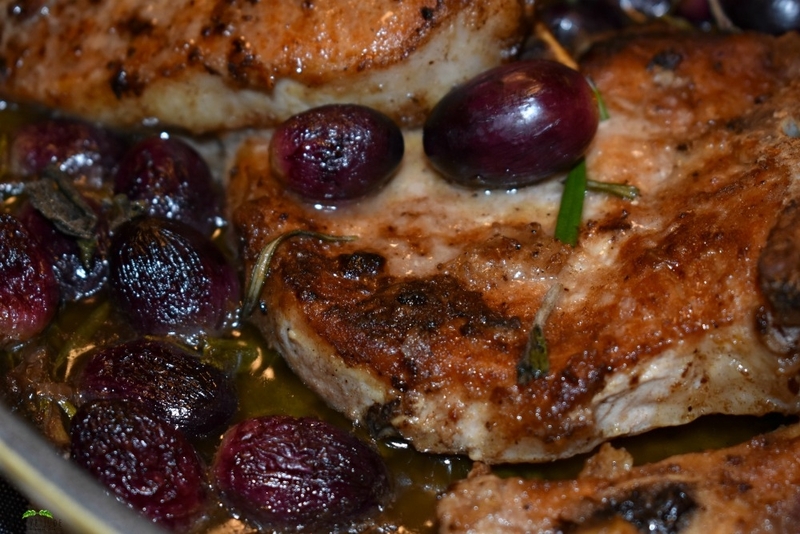 Roasted grapes, cast iron pan, chicken, and fresh herbs! Yum! Oh man. I’m not a huge fan of porkchops but this one just might make me a convert! An interesting twist with the grapes. I’m going to have to make this this weekend! 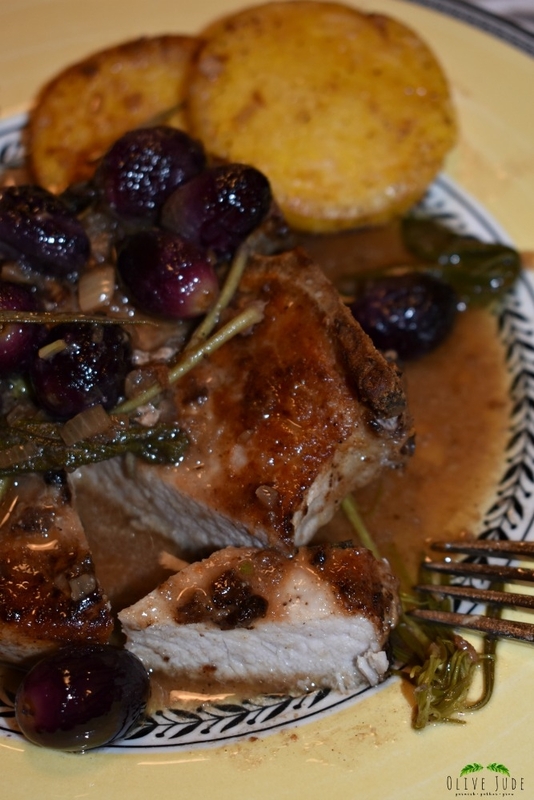 I have a love/hate relationship with pork chops myself, but this recipe is a keeper! It is so delicious! This looks delicious and nice and healthy. 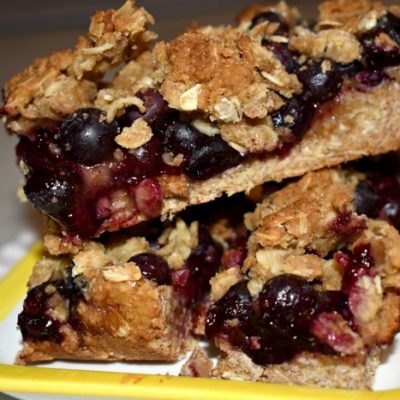 I’m always looking for new recipes that aren’t time consuming and are healthy! Right on! 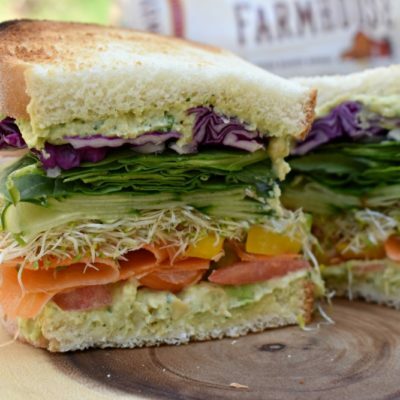 This dinner (and lunch) was seriously good… Jealous coworkers! We have cut pork out of our diet for the most part. It gives my husband gout. Not to mention – like you said – it is easily overcooked. We will eat on a rare occasion, and I can’t wait to try this. Looks absolutely savory! Agreed about the pork chops! I’ve eaten way to many leathery bites of baked chops growing up…. this recipe is awesome. Can’t AGREE more about the cast iron cookware! I am committed to Le Creuset. Their beautiful enamel colors and quality are unmatched. Not to mention a LIFETIME warranty that is truly honored. Thanks for sharing!! Every meal in a Le Creuset just seems to look and taste so much better! Thanks for the pork chop feedback…I think you all will love it! I think you’ll love it, Candy! Thanks for stopping by!